We owe a hefty proportion of our redefined lives and polished lifestyles to the realm of internet, more specifically, to online shopping. For those who wish to indulge in home improvement projects, online furniture shops are a boon, integrating the elements of competitive prices and convenience to the maximum in this process. Despite the vast popularity and acceptance of online furniture stores , there are a few essential points worthy of critical attention before selecting any online furniture retailer or provider. The basic rule of thumb for online furniture shopping is to know exactly what type of furniture one desires so as to specifically search for authentic sellers or traders pertaining to that category. Remember that the online world involves a humungous variety, types and categories of furniture, and that a simple search engine browsing will only further confound the final selection decision. Having emphasized the need for cognizant shopping, we stress upon the need of sufficient research and comparison. This is subject to variation considering the magnitude of variances in the designs and quality, but a generic comparison of wood furniture, types or custom made furniture should suffice. No matter what type of furniture one is looking for, there are a host of dedicated websites available on the internet. It is completely dependent upon the user to do efficient furniture quality and price assessments and decide upon one offering the best deals. 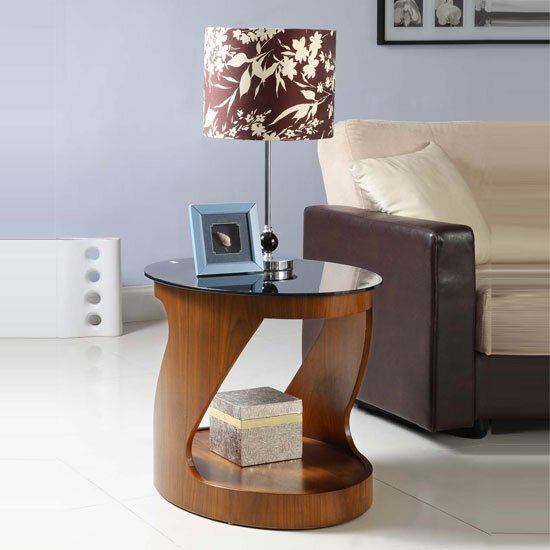 Most good online furniture stores also feature online galleries and catalogues that are easily accessible by their customers and potential clients. Look through these informative decorative designs to comprehend the latest trends and fads in home décor and also to best ascertain which furniture accessory or item will best match your present theme. While the benefits and comfort brought forth by online shopping are boundless, there is an immense need to identify the most reliable and authoritatively endorsed suppliers and retailers to avoid falling victim to any scams or unfortunate or inexpert services.